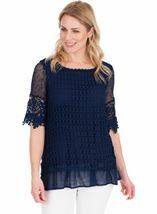 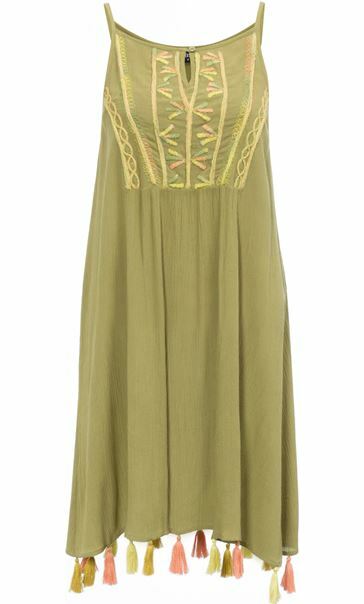 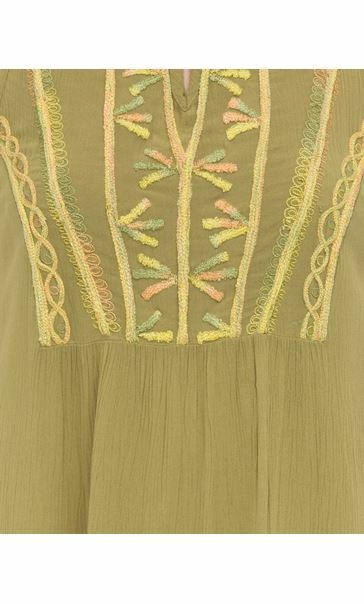 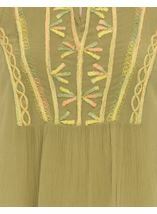 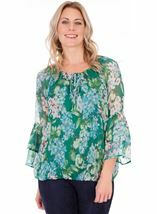 Lightweight tunic crafted in a crinkle fabric with pastel embroidery to the front and tassel trim to the hemline. 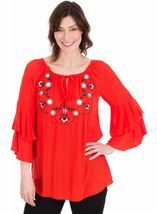 Featuring button fastening to the neckline and finished with shoe string straps, perfect teamed with leggings or worn over your swimsuit. 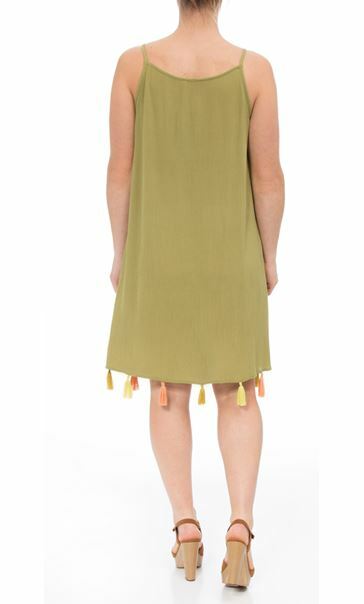 Back length 93cms.